With a choice of hanging spaces, shoe and accessory trays, adjustable rails and a silently gliding drawer system, you can be sure that your fitted bedroom wardrobes have been designed and handcrafted specifically for you. Our double length and adjustable hanging options allow you to configure your fitted Strachan wardrobe to perfectly suit your needs. 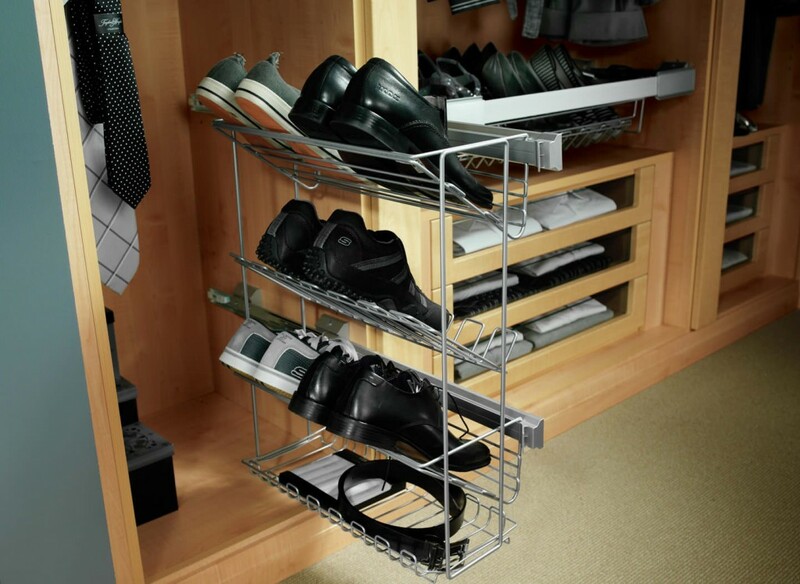 Utilise your vertical space and keep outfits crease-free and proudly on display. All our fitted wardrobes can be configured to include optional interior drawer units, which come with a soft close system as standard. The silent, gliding wardrobe drawer closure is just one example of our intricate attention to detail and unrivalled quality. It’s important to have a dedicated space for everything in your bespoke bedroom wardrobe. For those with a wide selection of shoes or an impressive jewellery collection, our convenient pull out trays are perfect to keep you organised. Make a contemporary statement with our soft close sliding wardrobe doors. The convenient design requires minimal opening space and our selection of wood, mirrored and coloured glass finishes mean they are guaranteed to blend beautifully with any bedroom. 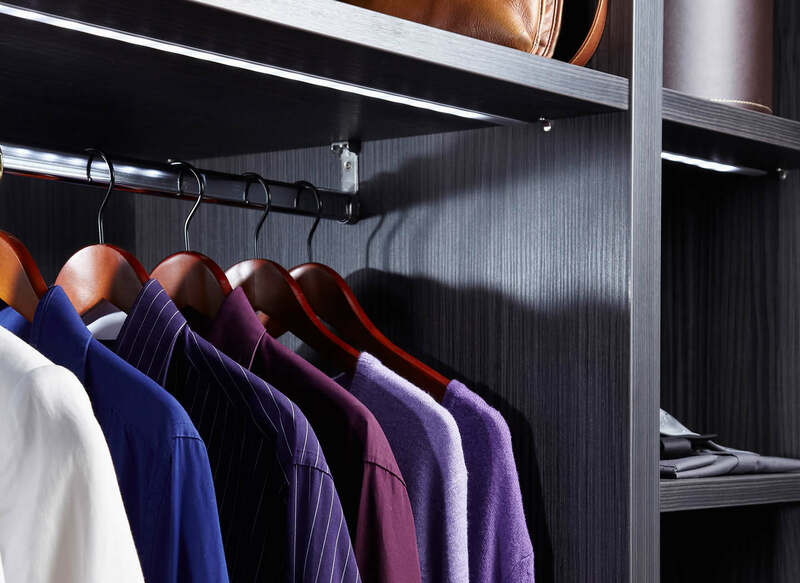 Once you have a place for everything, you can add luxurious design details and personal touches to your fitted wardrobes. From stunning glass shelving to full-length pullout mirrors, every inch of your Strachan bedroom wardrobe is made uniquely for you. Our fitted wardrobes are not limited to standard sizes. 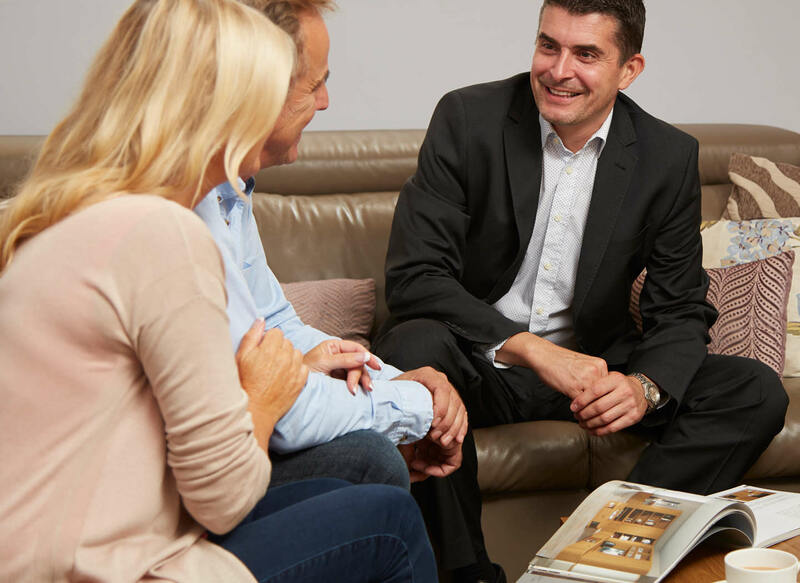 This means that we can tailor your furniture to suit any space, no matter how awkward it may be. 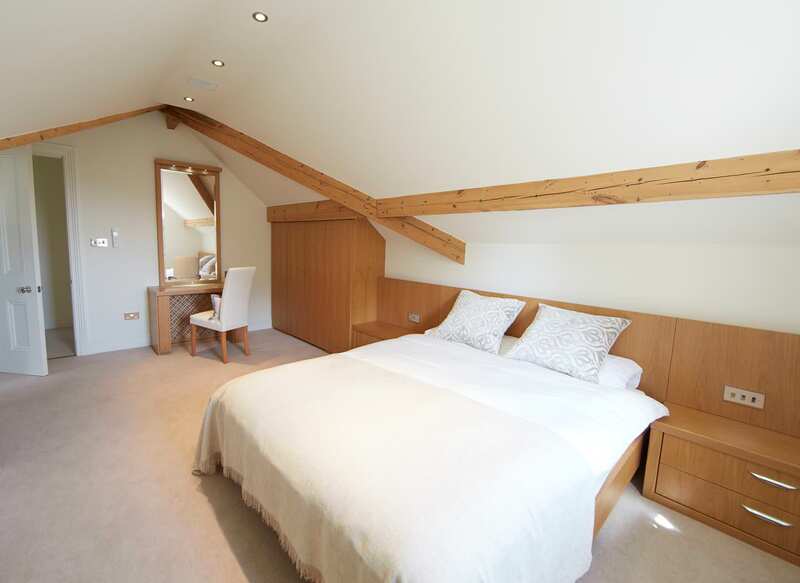 Make the most of your low or sloping ceilings with our expert designers. Walk in wardrobe or dressing room? 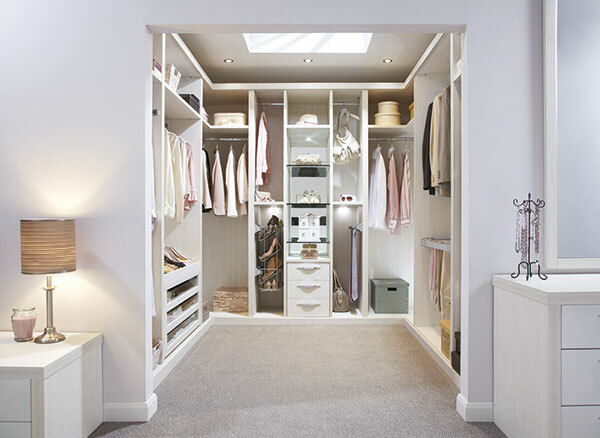 Discover the perfect wardrobe design for you with our helpful guide on walk in wardrobes and dressing rooms. Learn the differences, find out how to add your own personal touch and get the right configuration to suit your needs.